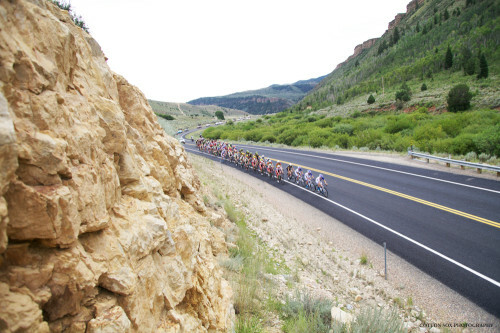 August 6, 2015 – Midway, Utah – Cycling Utah presents a stunning photo gallery of stage 4 of the Tour of Utah by Cathy Fegan-Kim of Cottonsoxphotography.com. This gallery tells the story of the day in photos from the pre-race prep through the course and then to the thrilling finish, and the post race celebrations. We hope you enjoy the 30 photos in the collection.